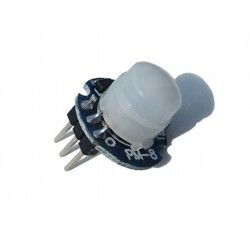 PIR infrared sensor module is based on infrared technology, automatic control products. 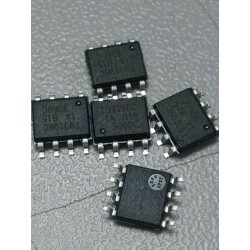 High sensitivity, high reliability, low power consumption, low voltage operation mode. Widely used in various auto-sensing electrical equipment, especially for battery-powered automatic control products. 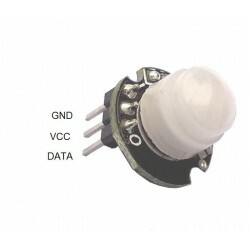 HC-SR501 is Adjust IR Pyroelectric Infrared PIR module Motion Sensor Detector Module for arduino. 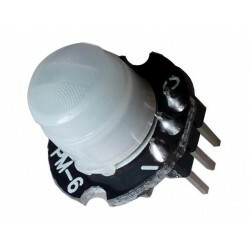 DWM-PM-2 Mini Infrared PIR module PIR motion sensor module with LDR work mode. 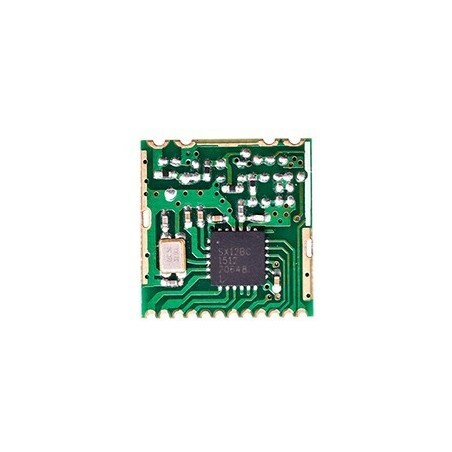 The E931.96 is an ultra-low power motion detector controller integrated circuit. The device is ideally suited for battery operated wireless motion sensors that make use of an MCU for handling com munication. DWM-PM-6 20uA Lowest standby Current 1.8s to 1Hour Delay Time Mini Infrared PIR module with LDR work mode. DWM-PM-8 50uA Lowest standby Current 0.18s to 300s Delay Time Mini Infrared PIR module with LDR work mode.